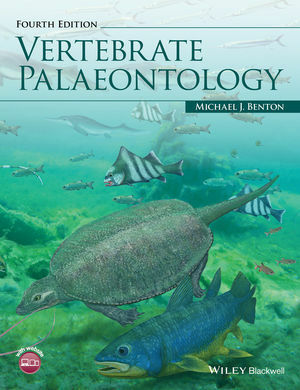 Welcome to the website for Vertebrate Palaeontology, Fourth Edition by Michael J. Benton. The fourth edition is completely revised. The cladistic framework is strengthened, and new functional and developmental spreads are added. Study aids include: key questions, research to be done, and recommendations of further reading and websites.